Experience the MS3Pro ULTIMATE by AMP EFI, featured in Street Outlaws No Prep Kings contestant, The Hulk. Developed from the MS3Pro 1st Gen platform, the MS3Pro ULTIMATE brings NEXT LEVEL capability to MS3Pro’s staggering feature set beginning with a new high quality aluminum IP65 rated, water resistant enclosure. 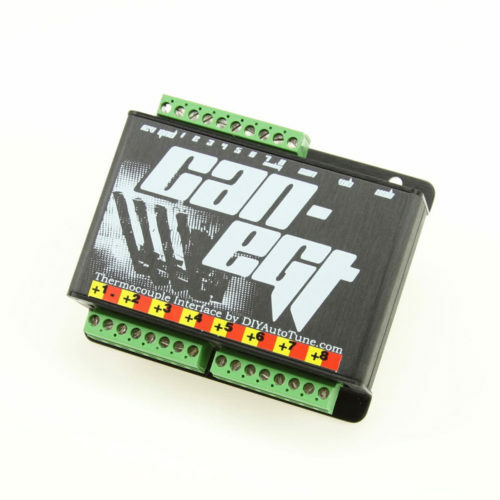 MS3Pro ULTIMATE provides 10 programmable peak and hold injector channels for driving any saturated or peak and hold injectors as well as loads of additional I/O eliminating the need for any other controllers, saving you unneeded complexity and weight. 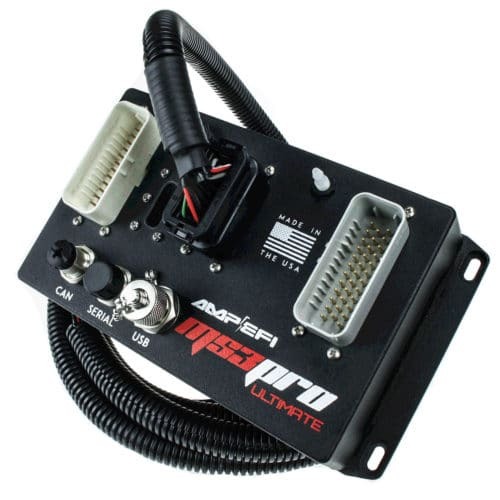 MS3Pro ULTIMATE by AMP EFI comes out of the box ready for naturally aspirated and boosted applications with on-board 4-bar MAP and barometric pressure sensors. MS3Pro ULTIMATE was designed to handle your high power engine combo without breaking a sweat! No need for a separate data acquisition system, the MS3Pro ULTIMATE will log up to 64 channels, conservatively, at 200hz. The advanced TunerStudio software provides an intuitive, straight-forward tuning experience for pros and enthusiasts alike with best in class self-learning, self-tuning fuel table strategies to assist you. Experience for yourself why more and more racers and performance enthusiasts are recognizing and choosing MS3Pro ULTIMATE by AMP EFI over the competition. MS3Pro ULTIMATE comes fully loaded and fully enabled, there are no additional features to “unlock” or hidden up-charges to gain access to any functionality. No power draw when system is off. MS3Pro ULTIMATE will not discharge your expensive race battery when your vehicle is in storage. Download TunerStudio & MegaLog Viewer from trusted partner, EFI Analytics or access from the included flash drive in your package. How big is the ECU? The MS3-Pro measures approximately 8.5″ long (including the mounting ears), 4-5/8″ wide, and 2.5″ tall including the mating connectors. Not including the connectors, the case itself is 1.5″ high. Where is this product manufactured? This product is manufactured in Gainesville, Georgia, USA. What is the warranty on the MS3Pro ULTIMATE? It carries a one year warranty against manufacturing defects. How watertight is the box? The case uses an o-ring seal and sealed connectors to ensure it is completely splashproof, and will keep water out if completely immersed up to a few inches for a few minutes (which normally shouldn’t happen, right?). If you need further water submersion resistance that can be accomplished with a small bead of silicone just inside/outside of the o-ring. It depends on your fuel and target power levels. If you need more than 200 lb/hr injectors, or might depending on future plans, the MS3Pro Ultimate is a great choice. An MS3Pro EVO would work if your fueling needs do not require low impedance injectors and if you do not need an unusually large number of inputs and outputs. If you have any questions, please contact our technical support team, and one of our experts can review your build in more detail. This package is most of what you'd need as long as you have a suitable ignition system. You will also need air and coolant temperature sensors, and a wideband O2 sensor package (or two). Adding our boost control solenoid will allow the ECU to control boost. Contact our tech support department if you want to review this in more detail. The MS3Pro Ultimate with 8' harness will work great here. 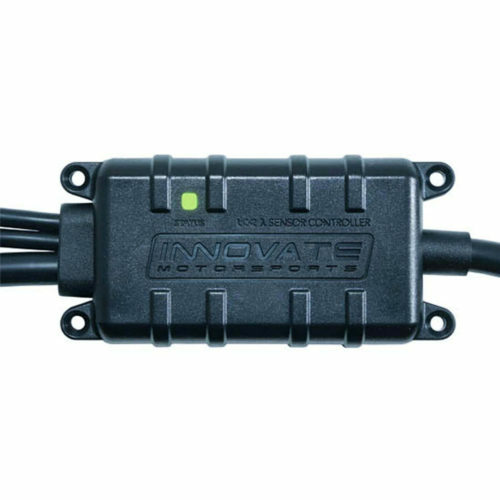 You'll want a pair of our QuadSpark ignition modules if using stock Chrysler coils, a wideband O2 sensor setup like an Innovate LC-2, and a cable operated throttle body. Contact us if you have any questions. There are several smartphone / tablet display apps available - see this link for details. This is a universal system but will have no trouble running a 420A. It will control fuel, ignition, even the alternator. If using the stock 420A coil pack, you will need our QuadSpark ignition module. It depends on the overall plans for the build. If you're going to be running 200 lb/hr or larger injectors, or need a lot of data acquisition, the MS3Pro Ultimate would be a great choice. If you are going to be OK with high impedance injectors, you might want to take a smaller step up, to an MS3Pro EVO. Compared to the MS3X, the MS3Pro EVO would offer the following benefits. The MS3Pro Ultimate can definitely run this engine, although you'll need QuadSpark modules to run Chrysler coils. We do not have a plug and play option for this, however, so you'll need to start with the MS3Pro Ultimate / 8' wiring harness package. Here are the main factors to keep in mind if running an MS3Pro Ultimate on an M52 engine. The stock coils will require a pair of QuadSpark ignition modules. The cam sensor is a bit of an oddity. We recommend swapping it to the VR type sensor used on '95 and earlier M50 motors. 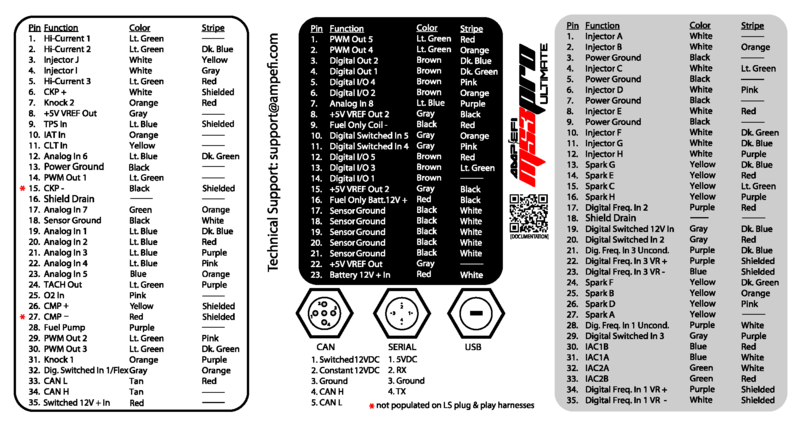 We recommend adding a wideband O2 sensor if you are tuning it yourself. Beyond that, this is a straightforward install that can use most of the stock engine electronics. Not currently; we are researching offering an add-on module that will work over CAN bus. You'll see a stub in the code for future support of this module, but right now we do not have a confirmed date for when or if this will be ready. A I'm currently setting mine up for this system and to remove the piggy-back that is currently in place.. I have an 86' 951 that is heavily modded and the piggy-back was unable to get a solid tune with it. I sourced a bad DME (35 pin) and have broke it down to set-up a "pnp" for it. I purchased the MS3 Pro Ultimate and it's a simple setup. Also the wiring/ install will obviously depend upon your skill/ background (my background is building Streetrods/Muscle/German/Italian cars in addition to performing intricate mods to semis as needed). Just to be stated not affiliated with the manufacturer of this product. Just trying to help a fellow 951 owner and car enthusiast. The easiest way to wire this up would probably be to use our 88 pin breakout board. The stock coils will require a pair of QuadSpark ignition modules. It is very likely you can use everything in the current system except the ECU and wiring harness - you'd just need to order the MS3Pro Ultimate package with 8' harness. If you can email us a list of what's in the existing kit, I can confirm if they'll work with our system or if there's room for upgrading. We currently offer a drop on harness for the 4L80E but not for this specific engine. You could splice our standard MS3Pro harness into the GM wiring - this should be pretty straightforward. Thank you for asking. We currently do not have a plug and play option for this car, but these engines are fairly straightforward to run with one of our wire in MS3Pro ECUs as long as you are using a cable operated throttle body. Connector for IGN-1A coils, includes crimp on terminals/pins. 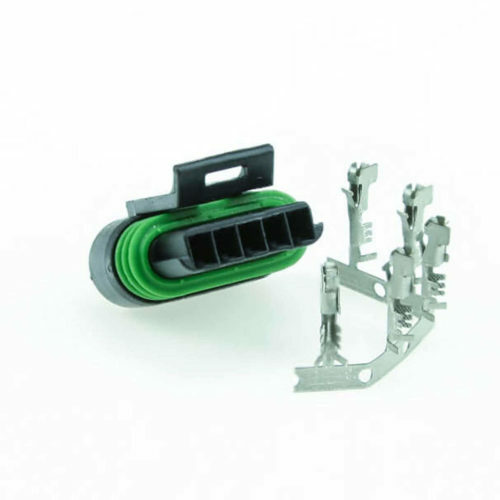 Like all of our 'ready to crimp' connectors- we include an extra terminal/pin, just in case.